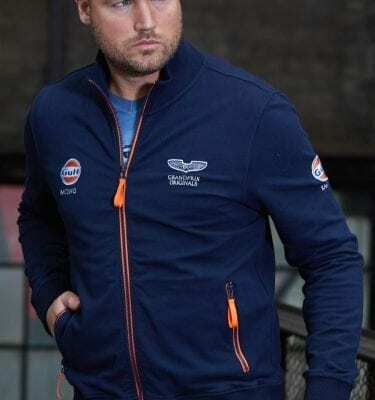 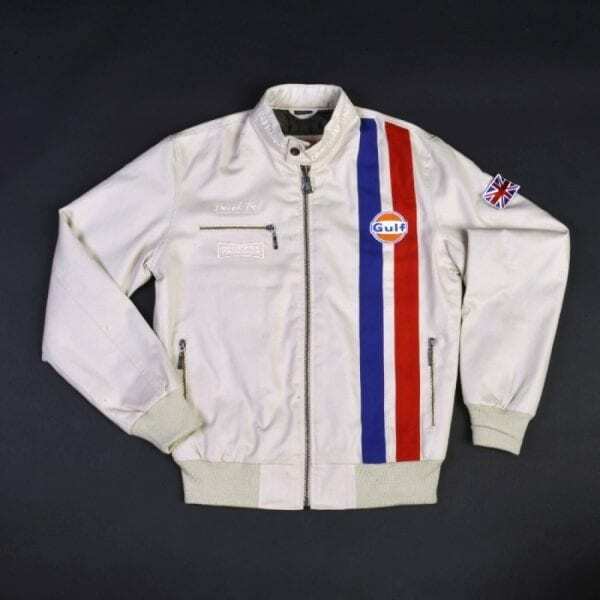 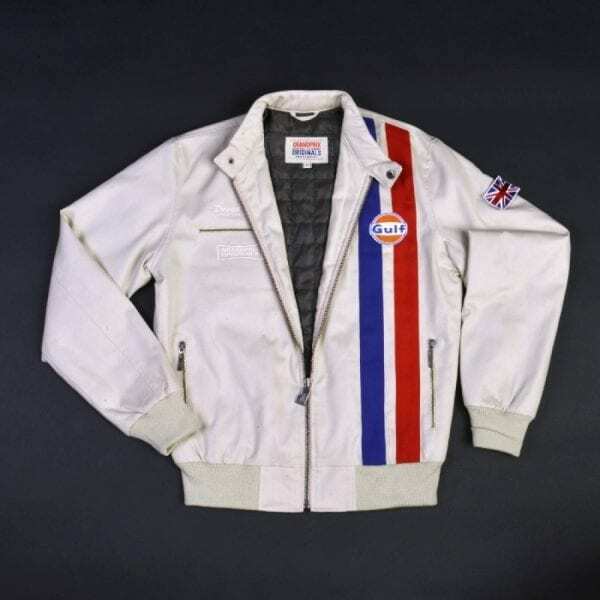 To celebrate the 50th anniversary of the first Gulf racecar victory at Le Mans, we have created a jacket has been molded after five time Le Mans winner and GRANDPRIX ORIGINALS brand ambassador Derek Bell’s race suit. 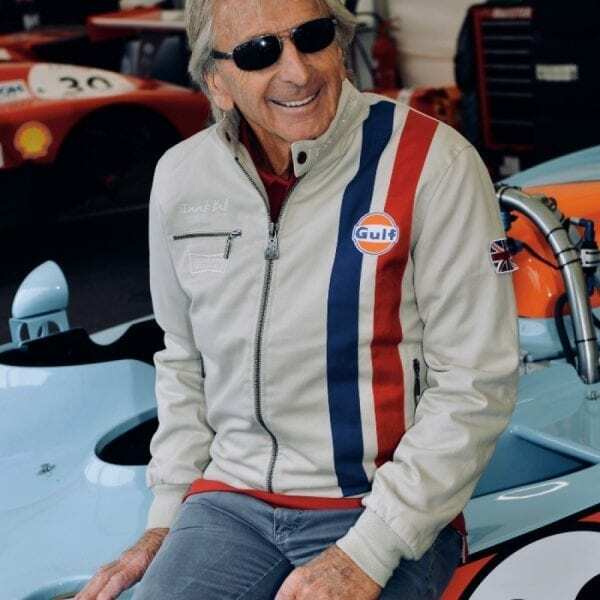 The Derek Bell Signature is new sporty canvas jacket featuring Derek’s signature that is only available for a limited time in two colors: navy and natural. 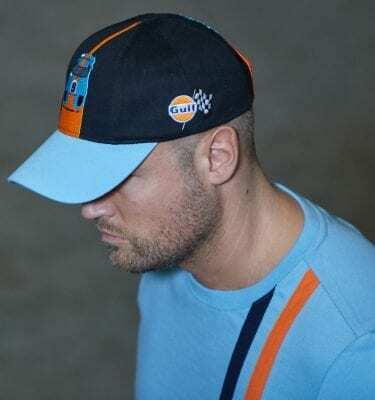 Made of 100% fine cotton canvas, it features a sturdy zipper with a pedal design and great looking interior pocket with a print of Derek in race gear. 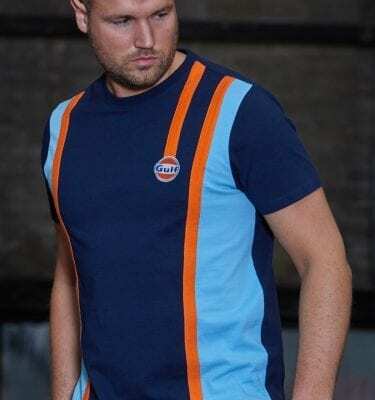 Get the look a winner!